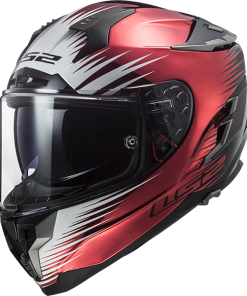 The K3 is AGV’s entry-level full face helmet and is designed to offer a rider on a budget the experience of owning a premium product. The k3 has a very high specification and is packed with features. The K3 uses AGV’s well proven HIR-TH (high resistant thermoplastic) resin shell construction; this shell is very strong and has excellent shock absorbing properties; however the manufacturing process is much quicker and simpler than an equivalent fibreglass shell. 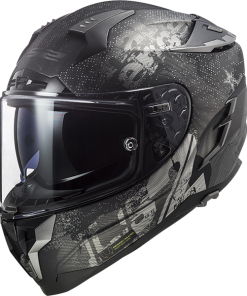 This ultimately is reflected in the price of the helmet enabling riders on a budget to have an exceptionally safe and well made product at the fraction of the price you would expect to pay for a premium branded helmet. 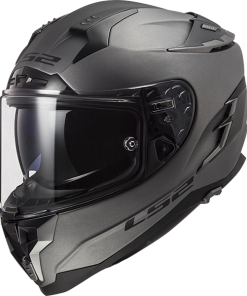 – Street8 visor, with NFS anti fog coating, anti-scratch and 100% UV protection. 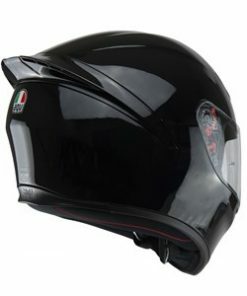 By purchasing this genuine AGV K3 SOLID from Biking Direct, you are purchasing via an authorised AGV distributor. We only sell GENUINE AGV Products so you can have peace of mind. We ship our products via a next day courier service and our AGV products are dispatched the very same day where possible. Our next day service is offered Monday to Friday however we do also offer a premium Saturday delivery service for those parcels that you just need to have. 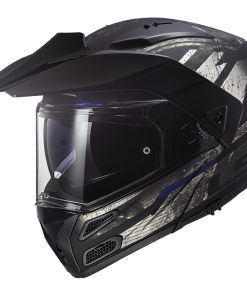 Whether its developing our own armour system, sourcing new and unique materials, thread or zips, or producing innovative products such as the AGV K3 SOLID, if there is a better way to do something the team is always striving to push forward and improve. Buy with confidence, buy with Biking Direct.